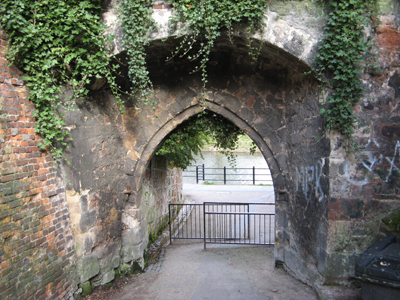 Welcome to Shrewsbury Local History! This website aims to reflect my interest in the human stories of our wonderful town, rather than being a comprehensive history. The initial aim is to publish a series of articles on the people who are remembered through Shrewsbury street names. 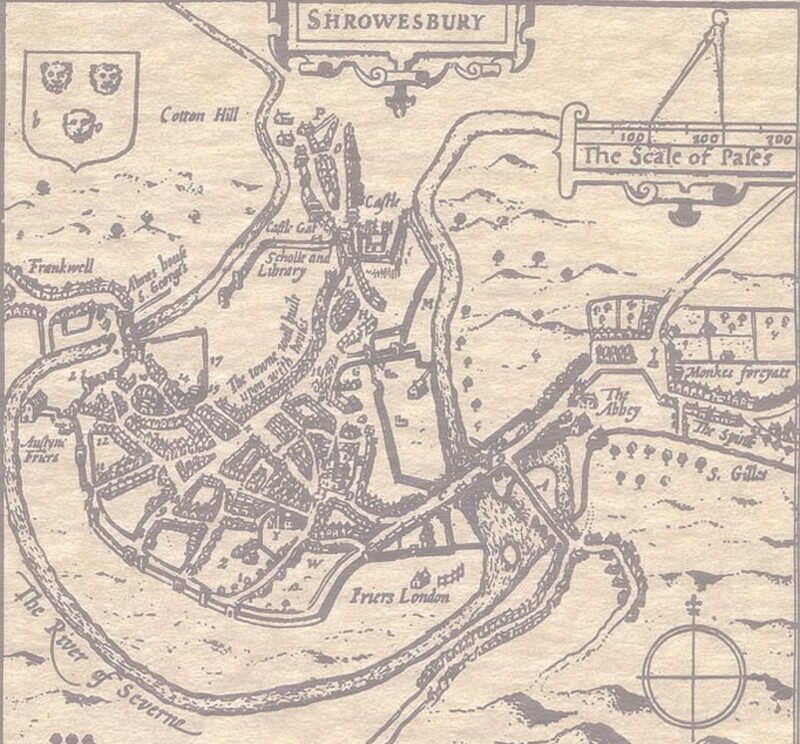 These articles are slightly expanded and referenced versions of ones that originally appeared in the Shrewsbury Chronicle. You are welcome to use the material, but please indicate its source. The author gratefully acknowledges the help from Shropshire Archives with illustrations as indicated in the text. These are strictly copyright and must not be used without further permission from them. You are welcome to reproduce any other illustrations.